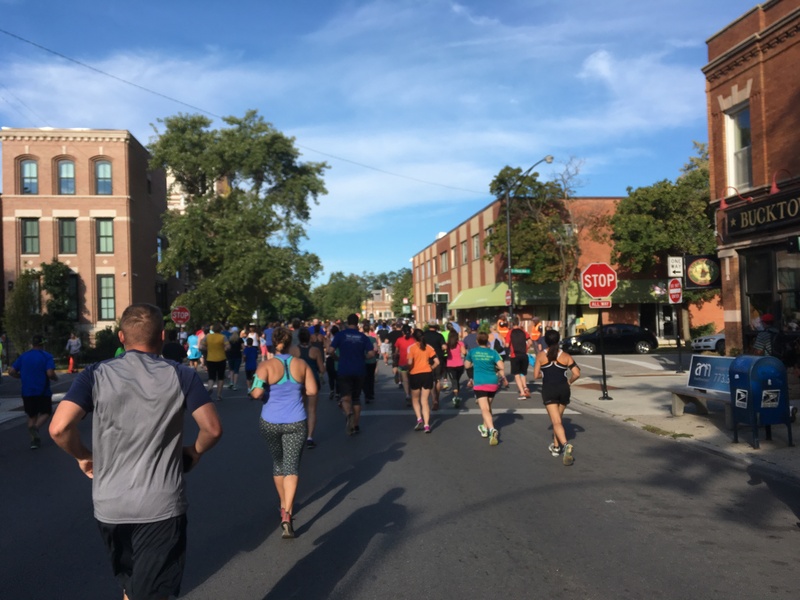 I’ve been trying to complete a 5K per month, this September it was the Bucktown 5K where I placed 1,381 out of 1,602. This is by far the largest race I’ve participated in since the BIG Ten 5K. Sunday mornings can be rough in the fall.